From your baby’s first words and steps to their favourite bath-time toy, keep a record of that first important year, month-by-month, in this book you will treasure. 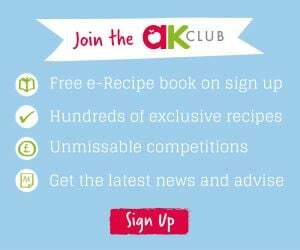 Cook up delicious recipes for baby’s first tastes through to their first birthday cake from the UK’s No.1 baby and child nutritionist, Annabel Karmel. There are places to record special events, achievements and your baby’s likes and dislikes, plus a special pocket for photographs, scans or precious mementos. A padded cover with soft corners, and a beautiful ribbon so you can mark your place, makes this a perfect gift for mum, dad or baby.